Willem Dafoe Joins the ‘Justice League’! 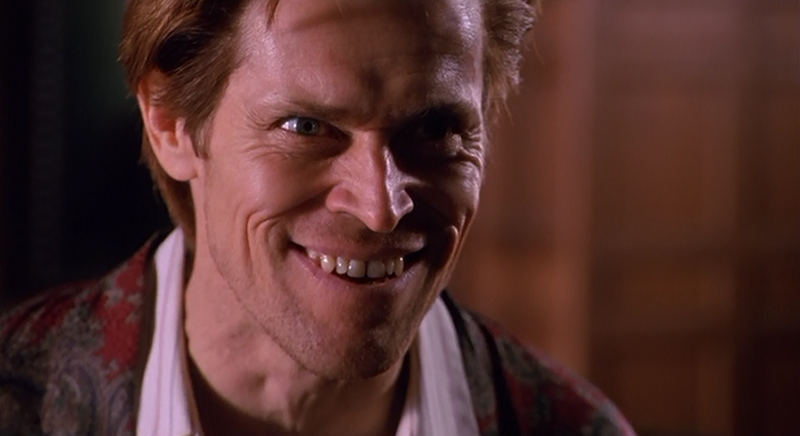 Willem Dafoe joins the small group of actors to portray both Marvel and DC characters. Dafoe played the Green Goblin in Sam Raimi’s ‘Spider-Man‘ films, and now the actor is joining the ‘Justice League‘ on the superhero side of things, rather than a villain. Unfortunately, according to THR, his character is being kept secret for the time being. ‘Justice League‘ began filming last week with Zack Snyder in the director’s chair. Chris Terrio (Argo, Batman v Superman) has written the scripts for this two part ‘Justice League‘ film. The first part will debut on November, 17, 2017, where the second part will release on June 14th, 2019. Wow, that’s four years away. Batman (Ben Affleck), Superman (Henry Cavill), Wonder Woman (Gal Gadot), Aquaman (Jason Momoa), the Flash (Ezra Miller) and Cyborg (Ray Fisher) are all slated to appear in the film. We don’t know the villain yet, but going by ‘Batman v Superman‘, it might just be Darkseid. I wonder who Dafoe will play though. 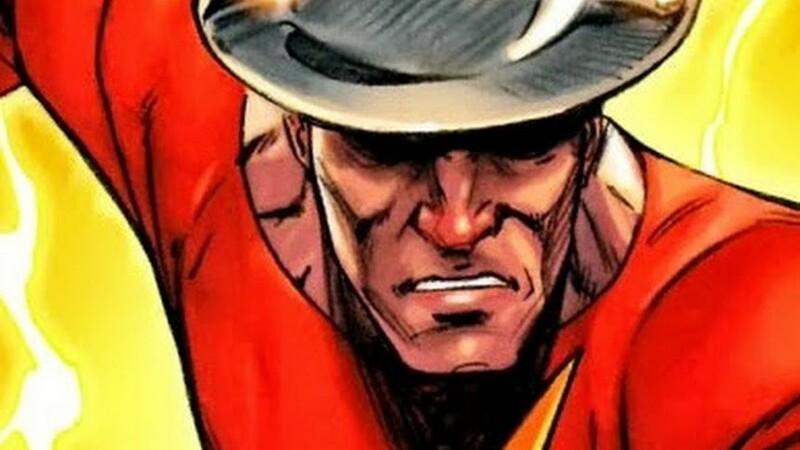 I’m guessing it will be Jay Garrick, Captain Marvel, or Hawkman. I don’t know for sure, but I bet it will be one of those. Let’s just hope this ‘Justice League’ film will be better than ‘Batman v Superman’. The Plot To The ‘Justice League’ Pic Has Been Released!!! This entry was posted on Tuesday, April 19th, 2016 at 11:25 am	and is filed under Comics, Film, News. You can follow any responses to this entry through the RSS 2.0 feed. You can skip to the end and leave a response. Pinging is currently not allowed. « Sam Raimi and Jackie Chan Team Up To Form a Film Studio!